A function is said to be continuous on an interval if it is continuous at each and every point in the interval. 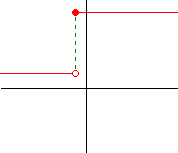 Continuity at an endpoint, if it exists, means is continuous from the right (for the left endpoint) or continuous from the left (for the right endpoint). 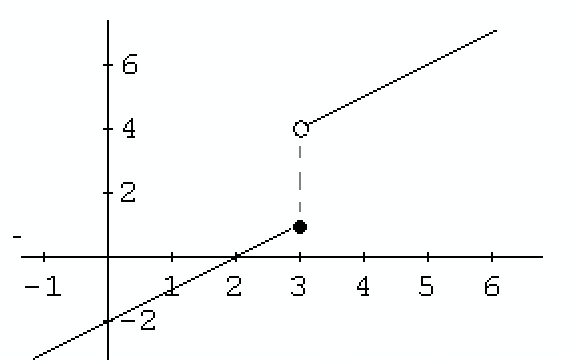 (i) If , is continuous from the right at a, and continuous at every point in the interval. 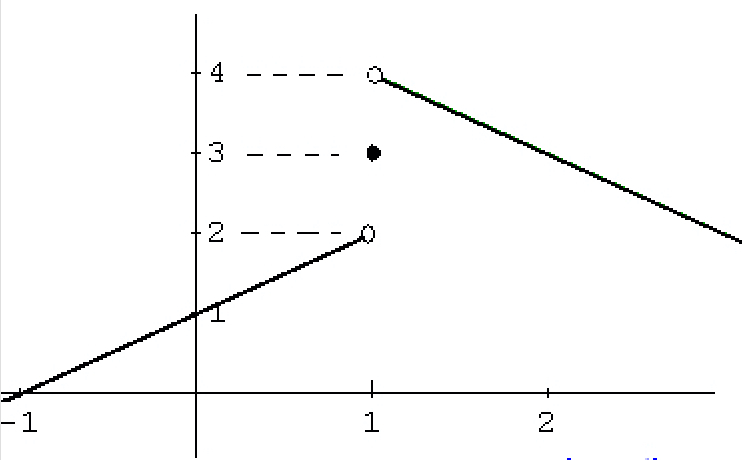 (ii) If , is continuous from the left at b, and continuous at every other point in the interval. (iii) If , is continuous from the right at a and continuous from the left at b. The following functions are continuous at every point of their domain. 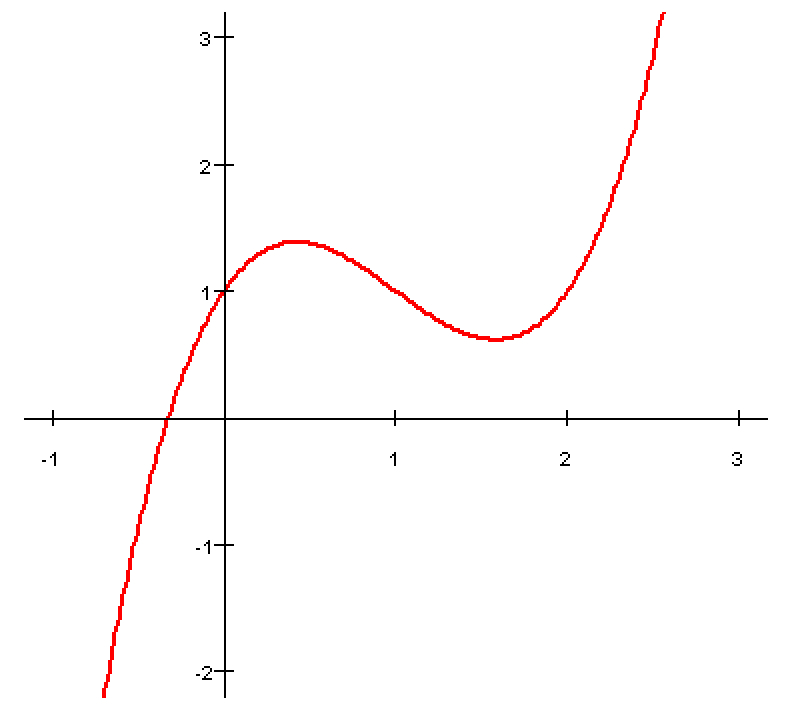 Inverse function of a continuous function is continuous. Continuity of the algebraic combinations of functions. If is continuous at a, and is continuous at , then the composite function is also continuous at a. Let , & a = 2. If is continuous at a, we evaluate first as it is the starting function. This gives us a value back, and if the value given back is in the domain of (or, if is continuous at ), we evaluate the function at . I'm a student at the University of Cape Town, currently studying Computer Science and Mathematics. is it possible to get an interval I= (a,b) where a function is continuous on every point on the graph except a and b? Yes, it is. The interval will be [a+1, b-1].